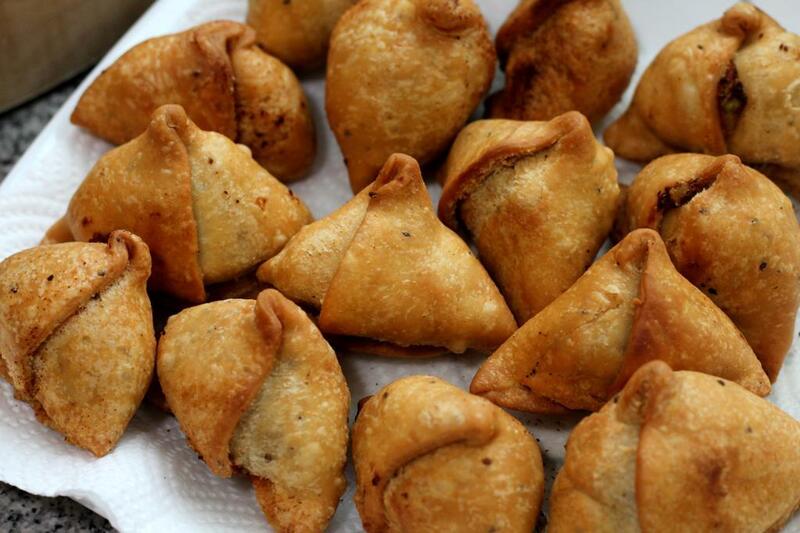 Samosa is a fried dish stuffed with potatoes mostly, its size may vary but they are typically triangular in shape. Samosa’s are accompanied by mint chutney and it’s a very popular tea time snack in India. The British may have left India but they did take back their love for samosas. Early this year UK observed a ‘National Samosa Week’. Participants had to make, sell and consume the popular snack for charity. Recently Prince Harry was caught stealing some samosas at the launch of Meghan Markle’s new charity cookbook. In a viral clip the prince is seen carrying something wrapped in napkins he very carefully holds the small package in front of him as he boards his Land Rover. The Great British Bake Off competition asked its contestants to make samosas. Contestants made some fantastic pythagoras samosas, peanut butter samosas and keema samosas. Well there is something common between our two countries after all.